2- The 2. 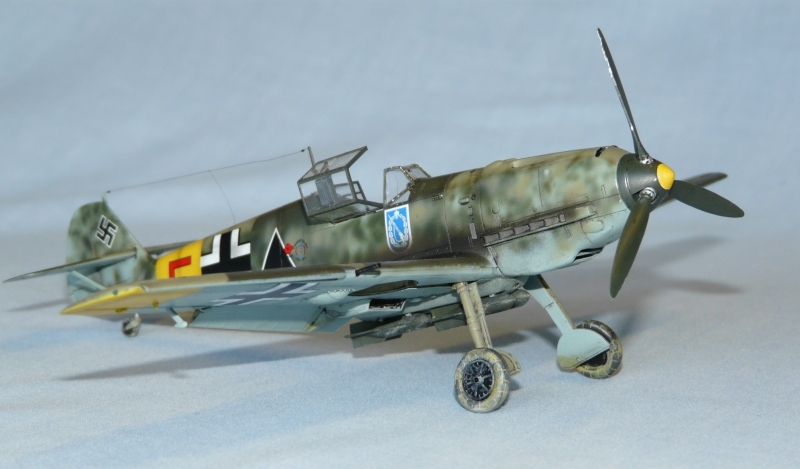 Staffel (belonging to I. Gruppe) Adjudant plane. Pas de liens Pips ? Quand le pack de 7 x appareils sera prêt, je mettrais le lien !!! 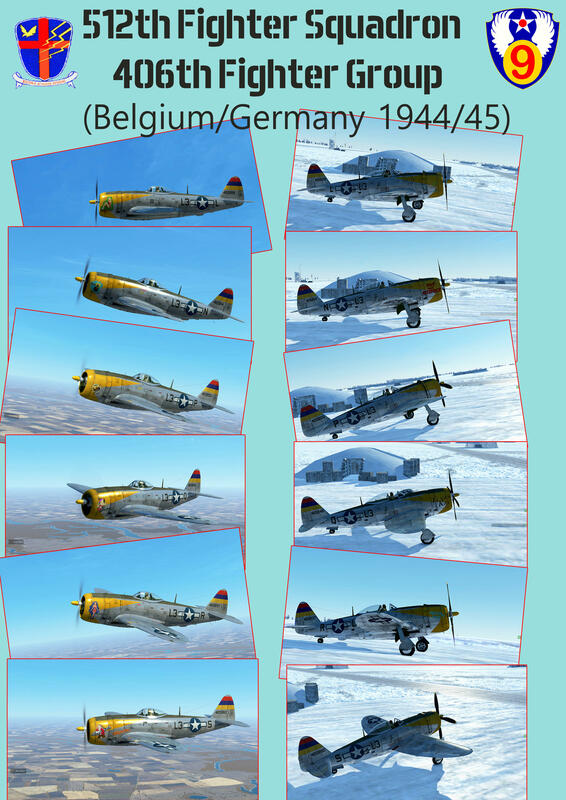 Still two planes before pack release !! 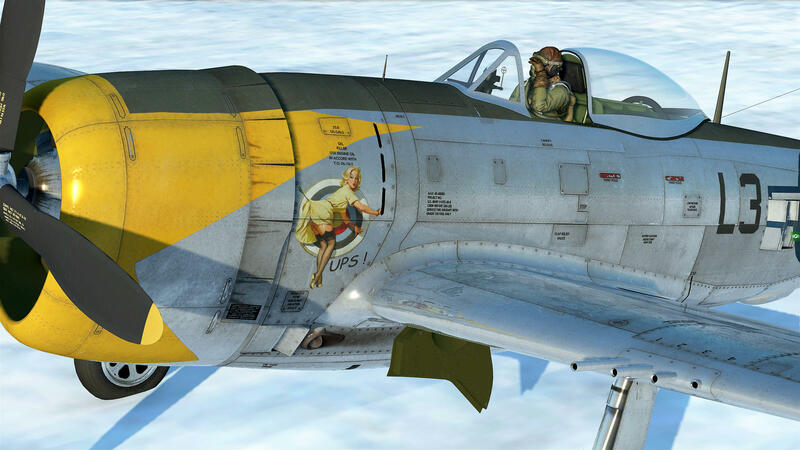 Nice nose-art. If not historical - it might as well be! Sorry.............Arrfff .... it is not mistake of French knowledge in German Language but most simply a typo mistake !!! 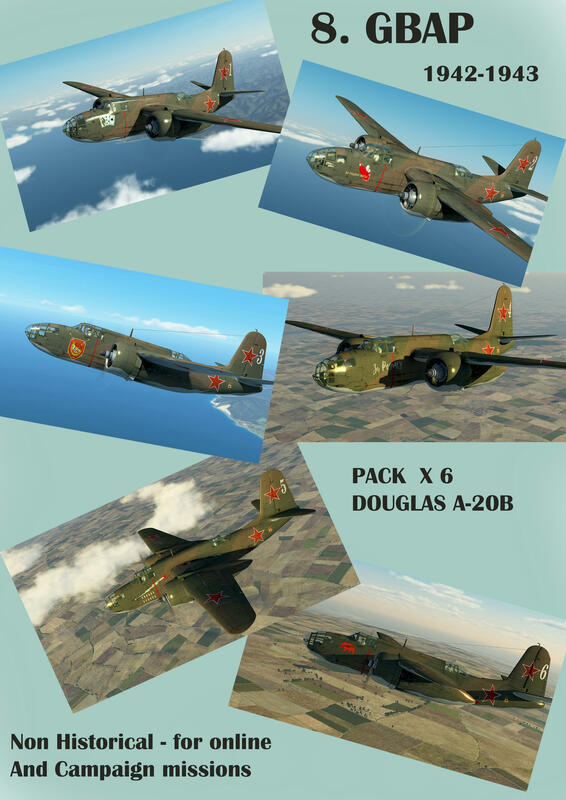 Full 7 x planes pack to follow. Hope you will like it!! 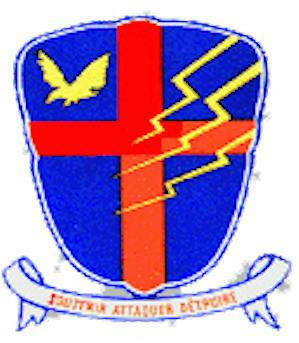 Hello, sorry not seen your post before.....what kind of emblem are you looking for? 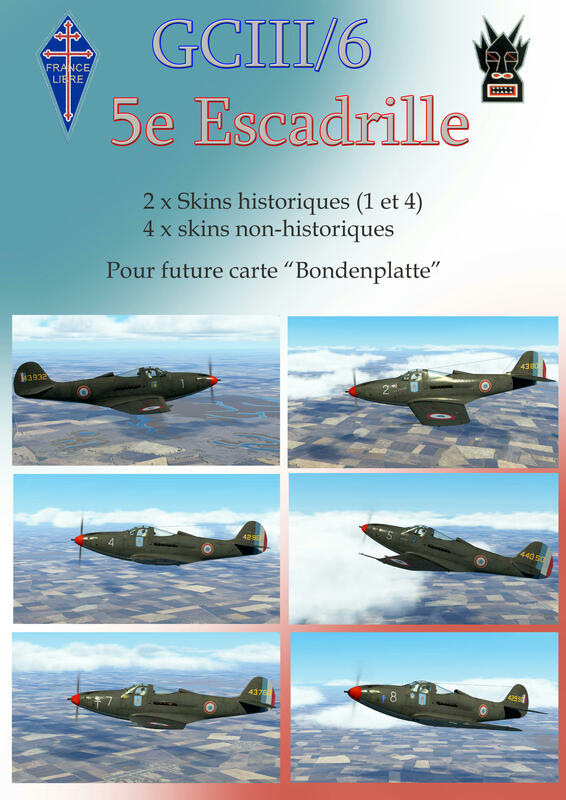 As usualy, it is a semi historical skin pack, using serious historical basis but with some" arrangements" !!! from the OUTSTANDING WORK of IDCP !!! A BIG thansk to him !!! very few work to do for the skinners !!! As usually, I would like to congratulate the devs for their great work!! ...IDCP for this outstanding template , my friend Obélix for his help !!! 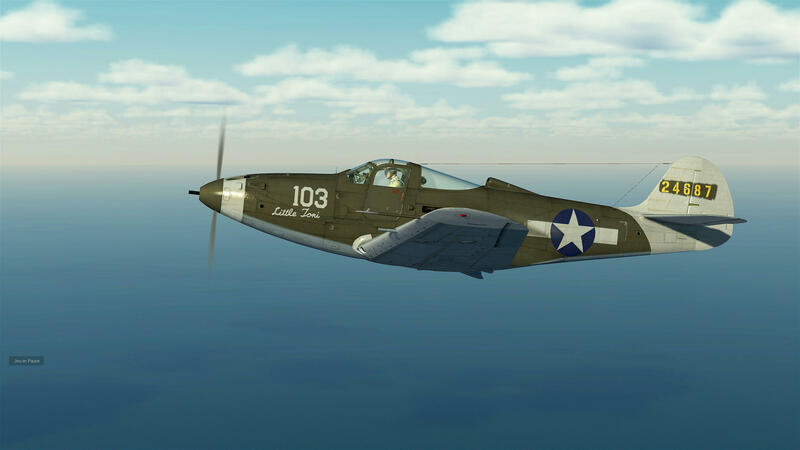 Let's go to discover each plane, only ONE is 100% historically accurate, others are just my own interpretation. Thanks Pips, they are all beautiful. My next pack will be in fact 2 x packs ....HISTORICAL PACKS presenting the ennemy brothers !!! The 1948 Arab–Israeli War, or the Israel War of Independence, was fought between the young State of Israel and a military coalition of Arab States, including another new fully independant State, the Kingdom of Egypt, over the control of former British Palestine, forming the second and final stage of the 1947/1949 Palestine War. It is also known as the First Arab–Israeli War. One of the peculiarities of this war, was that it seen together equipment bought in many countries and sometimes identical material on both sides. 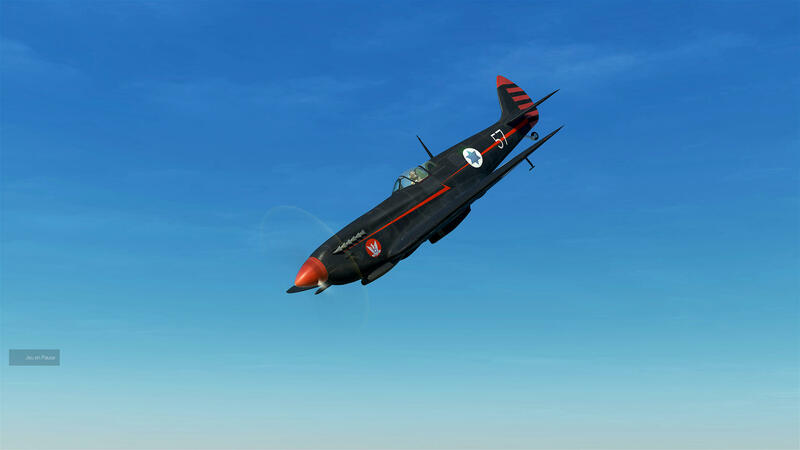 Ths pack will present 5x planes from the 101st Fighter Squadron of the Sherut Avir (name of the Israeli Air Force in 1947/1948) and the personal plane of the future president of Israel State: Ezer Weismann - commander of 105th Squadron. 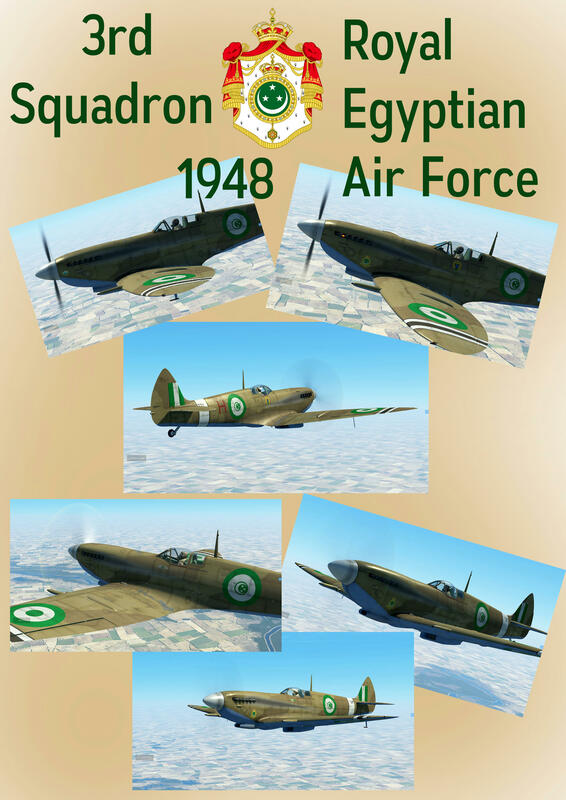 And 6 x planes from the 3rd Squadron of the Royal Egyptian Air Force based at Al Arish. This pack use the VERY nice Template of Zargos !! A great thank to him. 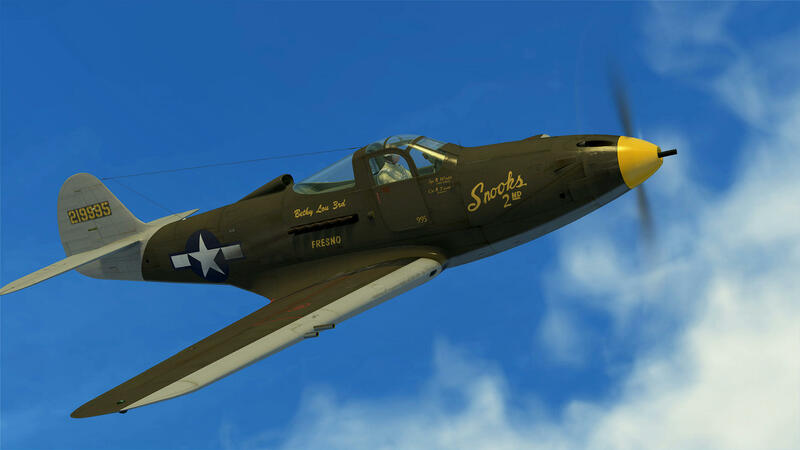 This pack is made for use on Dogfight servers, for cooperative games or for off line Quick missions. 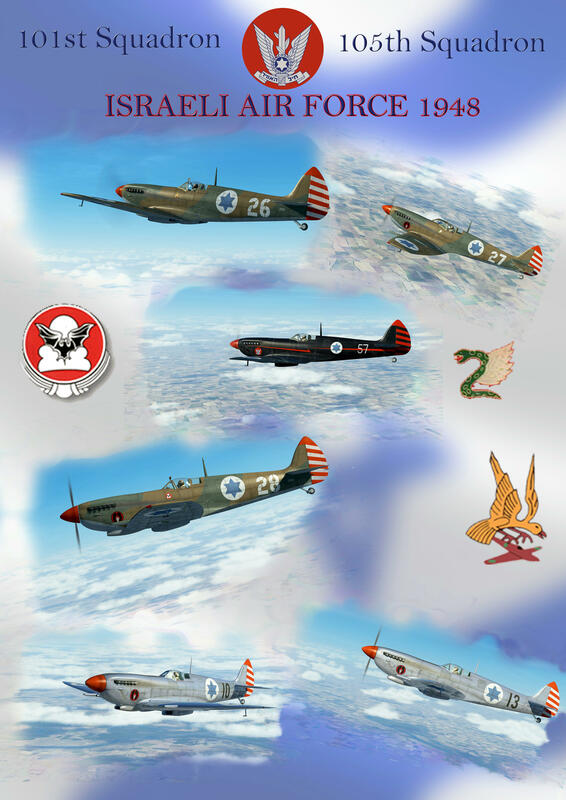 Personnal plane of Ezer Weismann, commander of the 105th ISRAELI AIR FORCE Squadron 1948. Ezer Weisman, will become President of the Israel State in 1993. Hello dear PIPS, thank you for all the nice great skins. 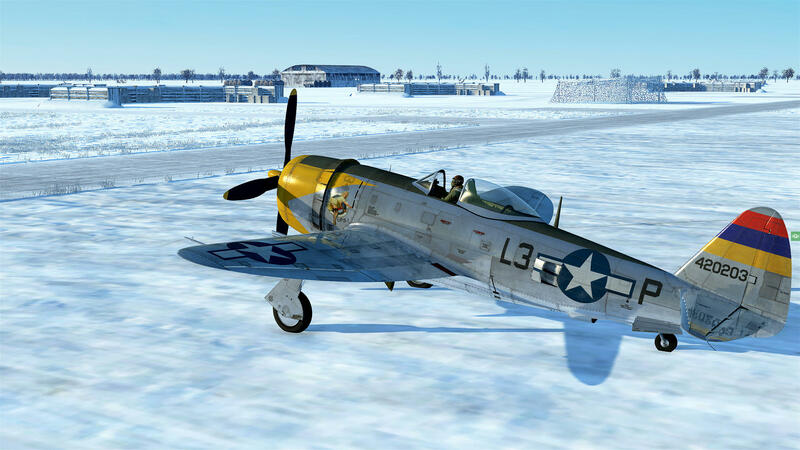 Is it possible to upload the P-47 skins on mediafire aswell please? Thanks so much! Many, many, many thanks for the Jug pack! These will be perfect for use in the campaign once it's released. EDIT - I can't upvote that enough. Merci beaucoup for the help.....I love your skin packs very much. There are so many nice people here who do nice skins and share it with the community, I want to thank all of you for that. 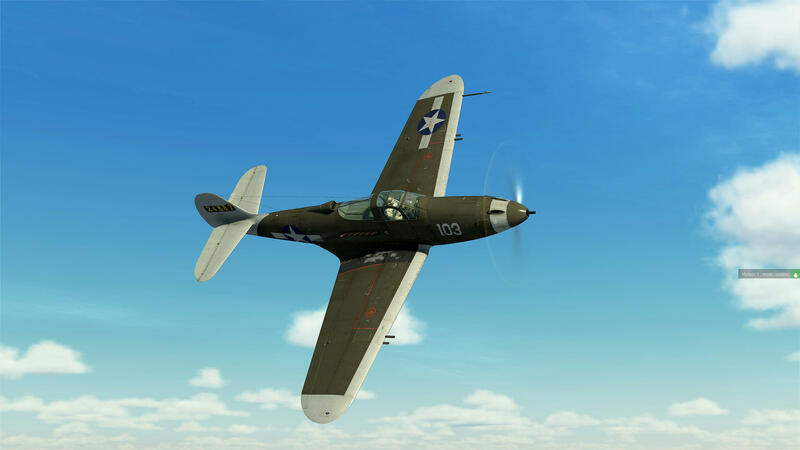 I'd like to ask you a thing: if you have time, can you please realize a 4K version of the "Little Toni" livery for the P-39 (that is already present as a default paint scheme)? 2 x packs for Palestina war of 1948. 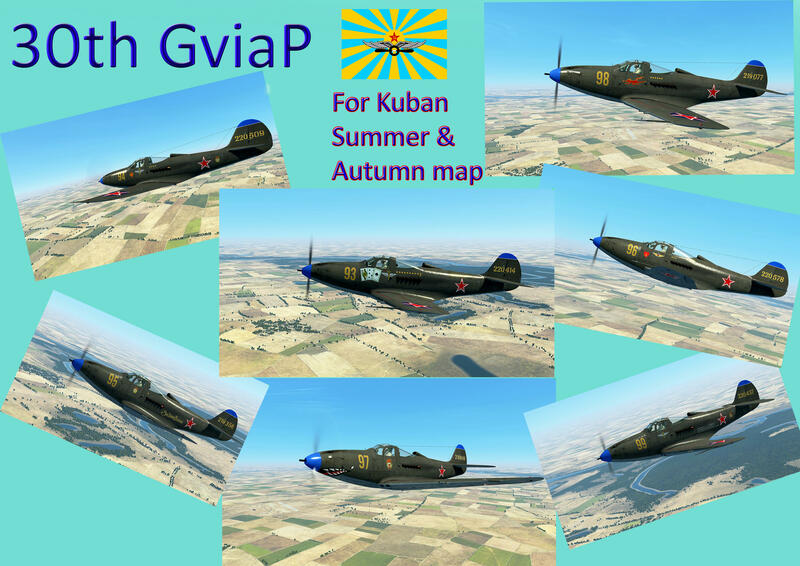 This pack does not intend to match with il-2 Bxxxx maps but the Spitfire Mk IXe is perfectly suitable with that era!!!! 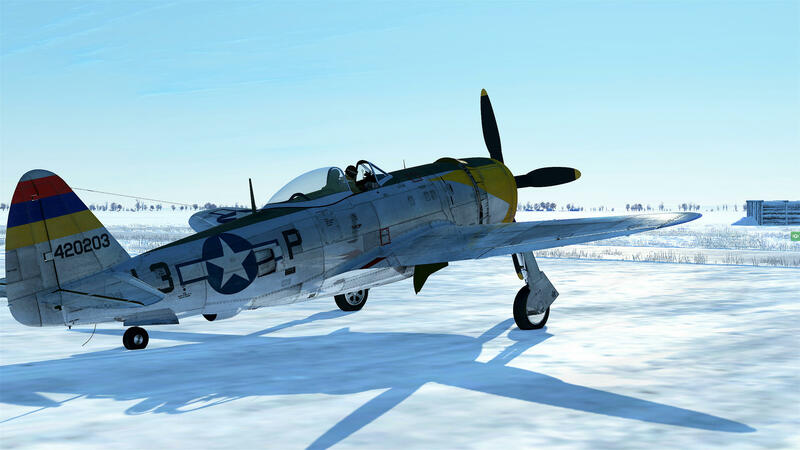 You can use th pack for your own missions or on dogfight servers. The lettering is authentic and I was inspired by the number 664 (letter L- the one that is historical) to make all the others. 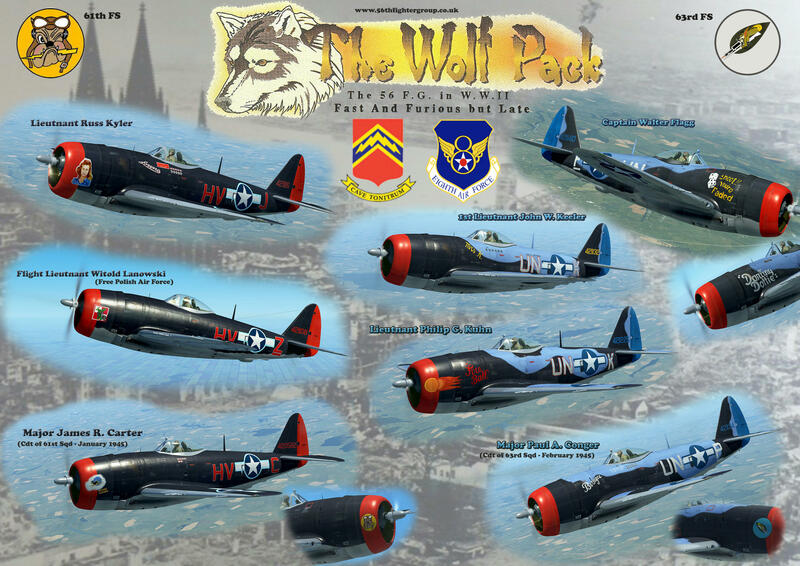 I also used the squadron badge and the personal badges of pilots, found on the net directly or re-worked. 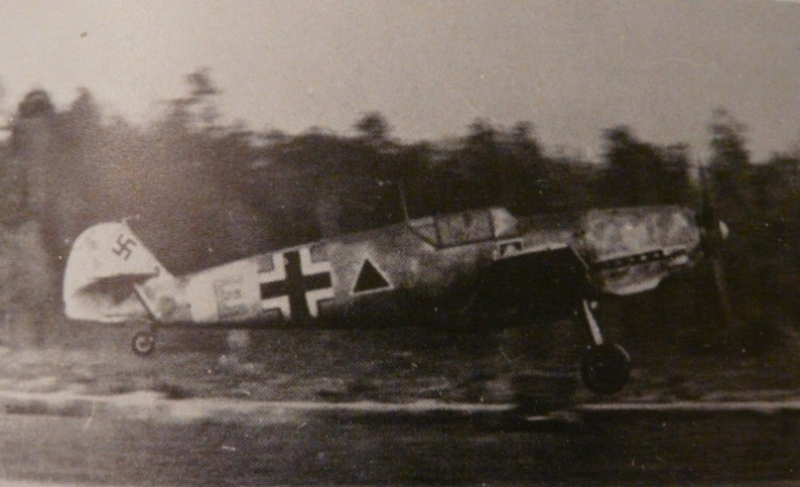 n ° 26 (camouflaged) and N ° 10 (aluminum) - of the 101st Squadron of which they carry the historic insignia. All others are inspired by these two. 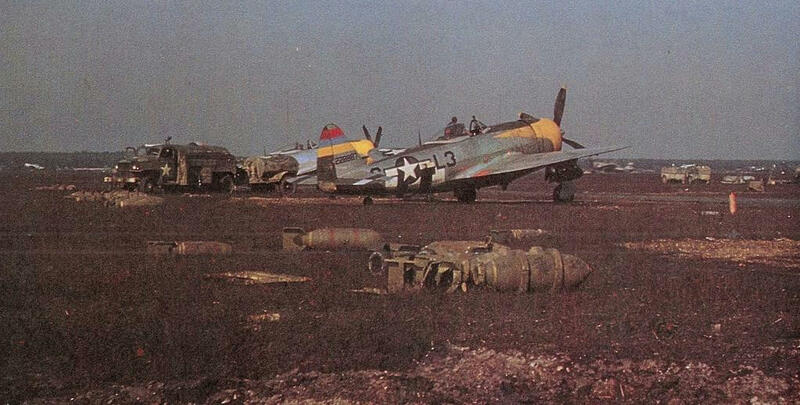 Two planes are aluminum, three are camouflaged in Dark Earth and Dark Green for the top and Medium Sea Gray for the undercarriage (all from British colors, of course). Ezer Weisman's N ° 57 is overall black. And as for the Egyptians, I used Israeli badges found on the net. 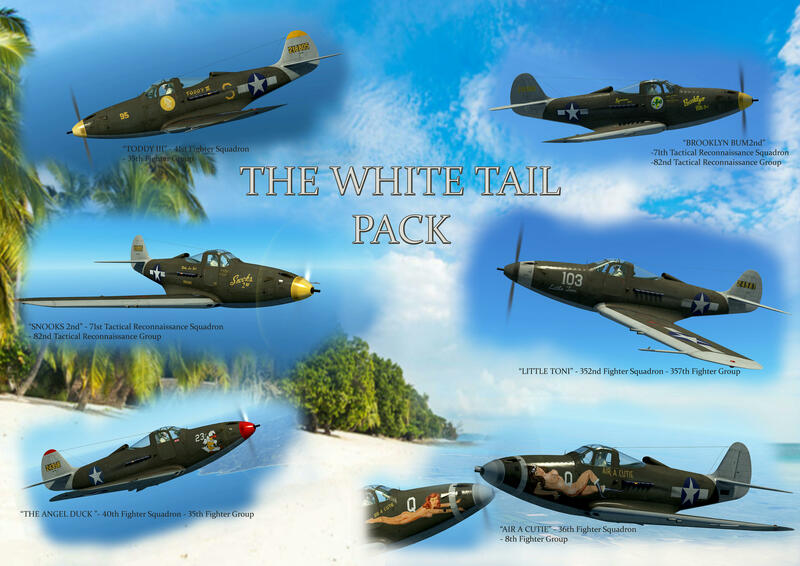 O studiato la skin "Little Toni" arriverà in un Pack "White Tails P-39"(6 x come al solito) !! 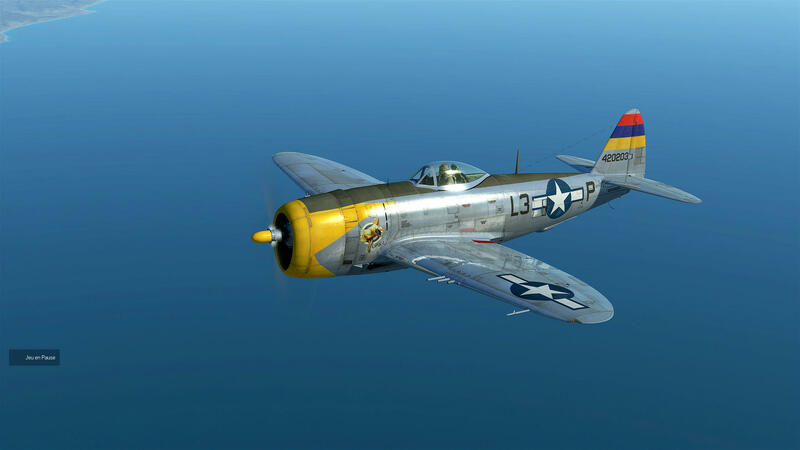 Penso che sarà molto carina, ma devo ancora ricercare per le stelle americane speciali della metà del 1943 !! (senza i bordi blu) ... quella della skin ufficiale mi sembra sbagliata ...... da controllare?!! .. 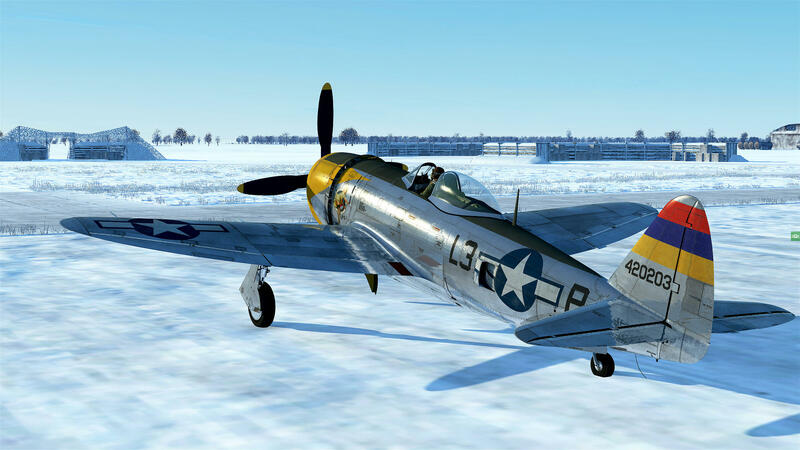 I studied and the skin "Little Toni" will arrive in a pack "White Tails P-39" !! 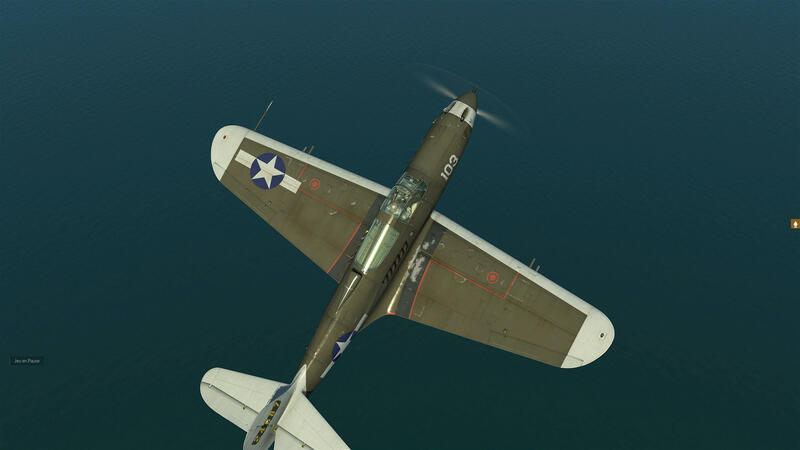 (6 x skins as usual) I think it will be very pretty but I still have to research for the special US stars of mid-1943 !! (without the blue borders) ... those of the official skin seem to me wrong ...... to check ..  In attachment you can see the only profile I found on the web regarding "Little Toni". Beautiful work Pips, can't wait for your latest pack !